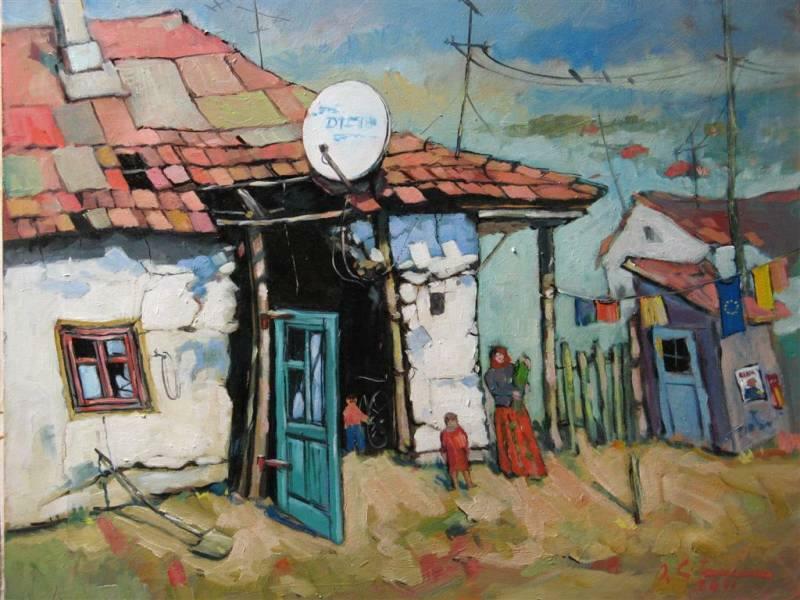 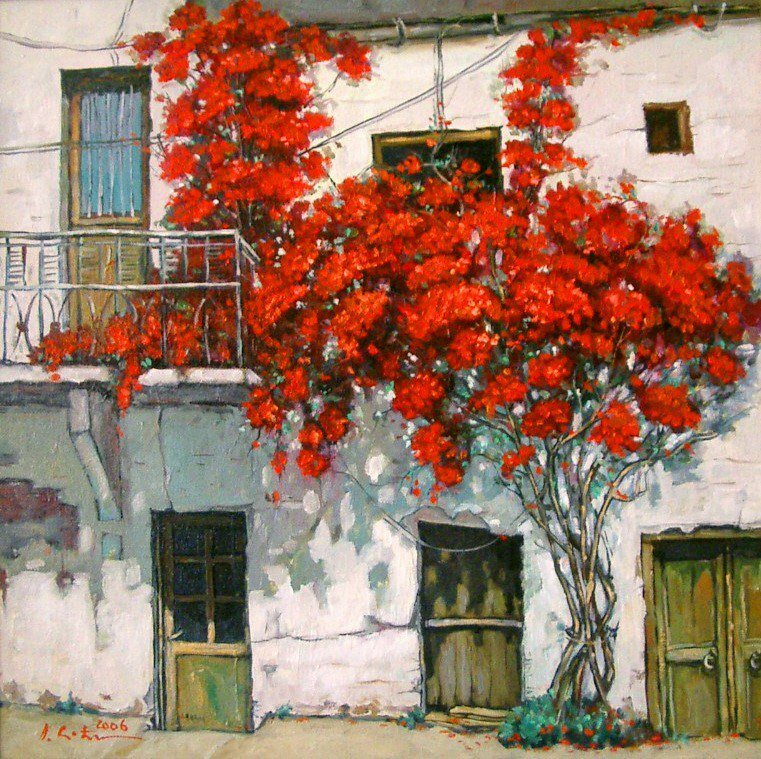 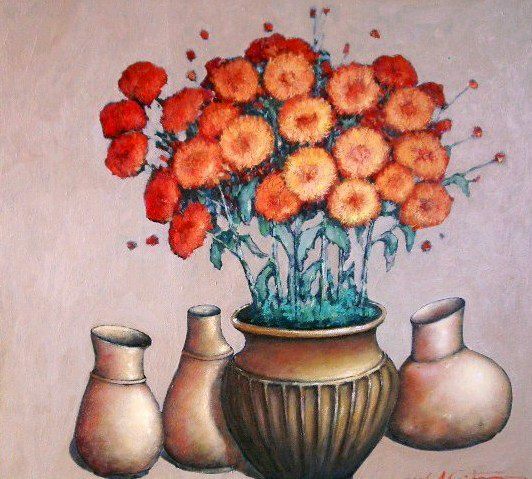 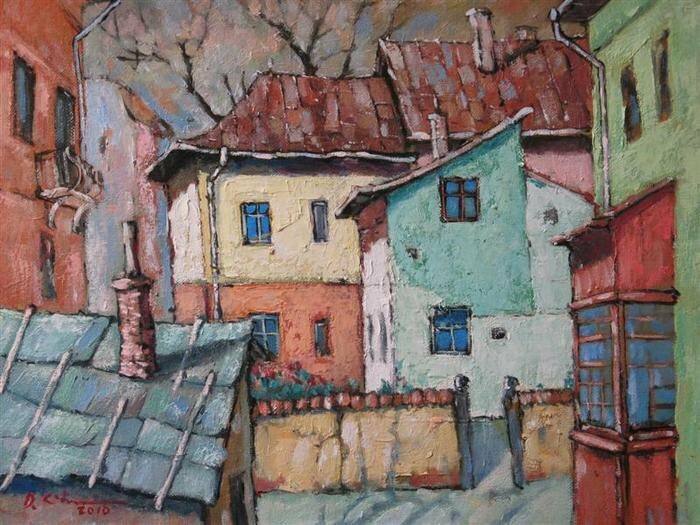 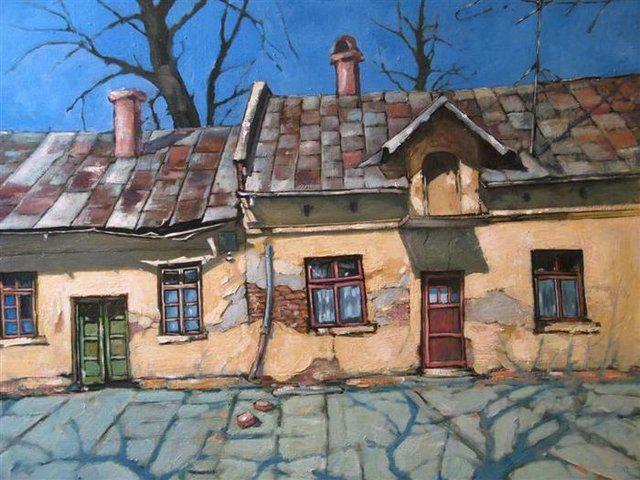 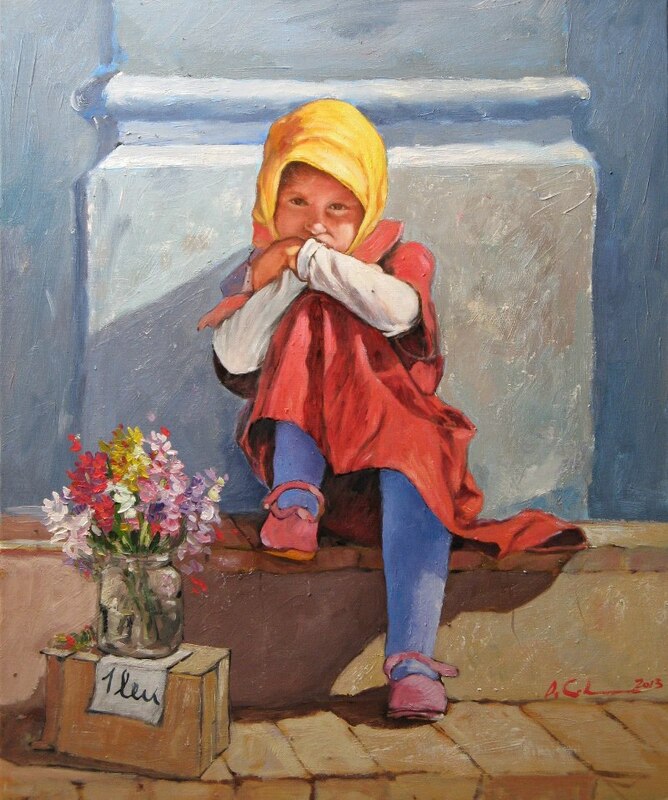 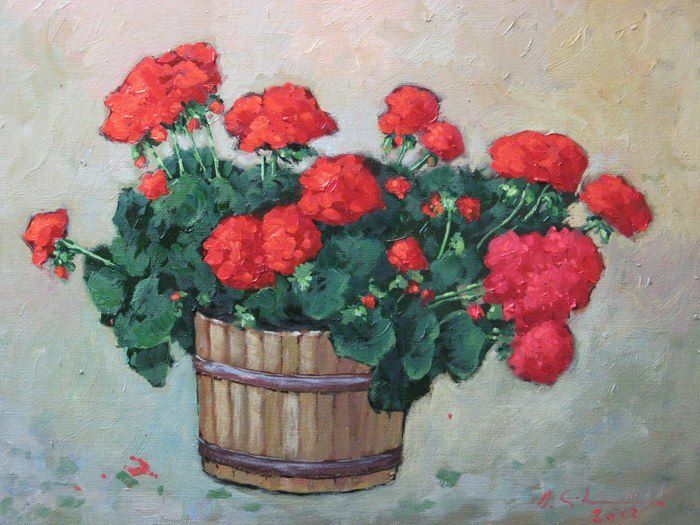 Romanian painter David Croitor, graduated from the Faculty of Geology University of Bucharest, he studied painting and drawing by Dmitry Loghina and Anita Aurel in Bucharest. 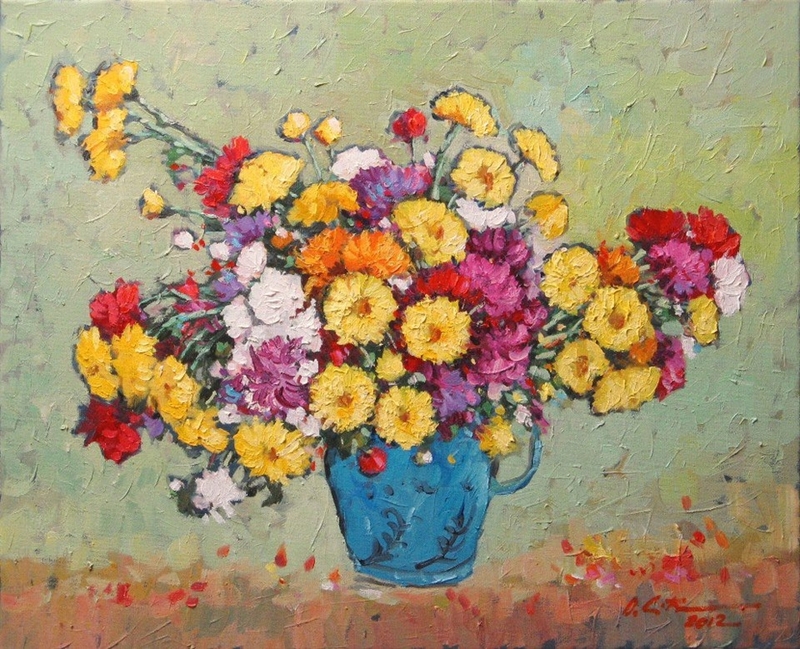 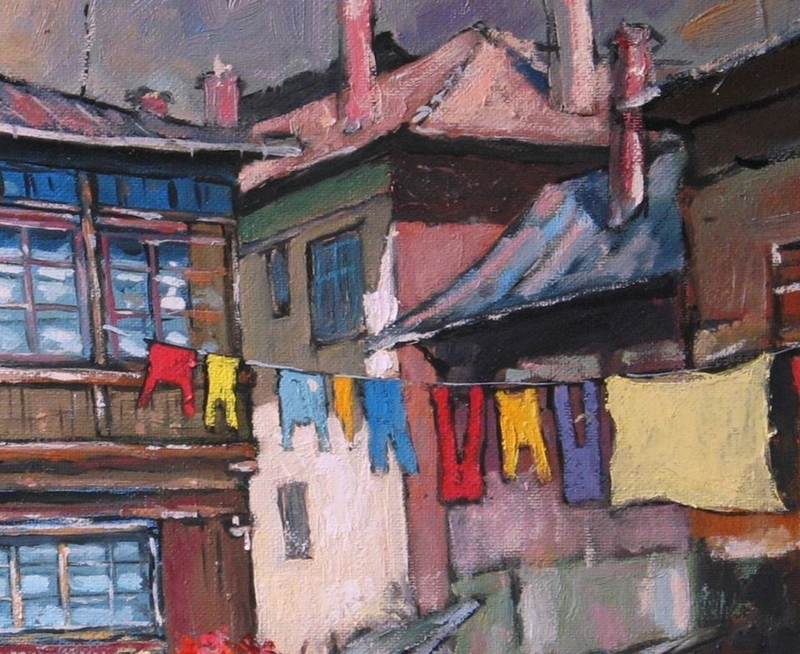 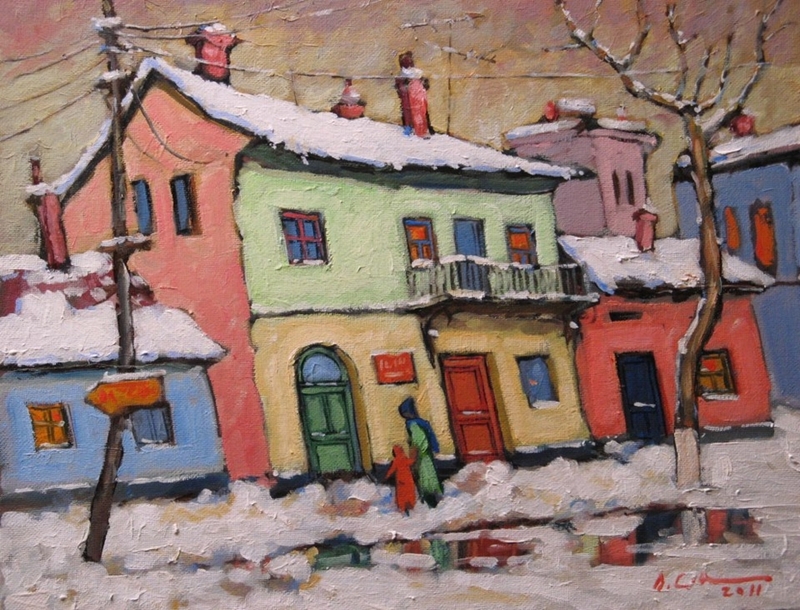 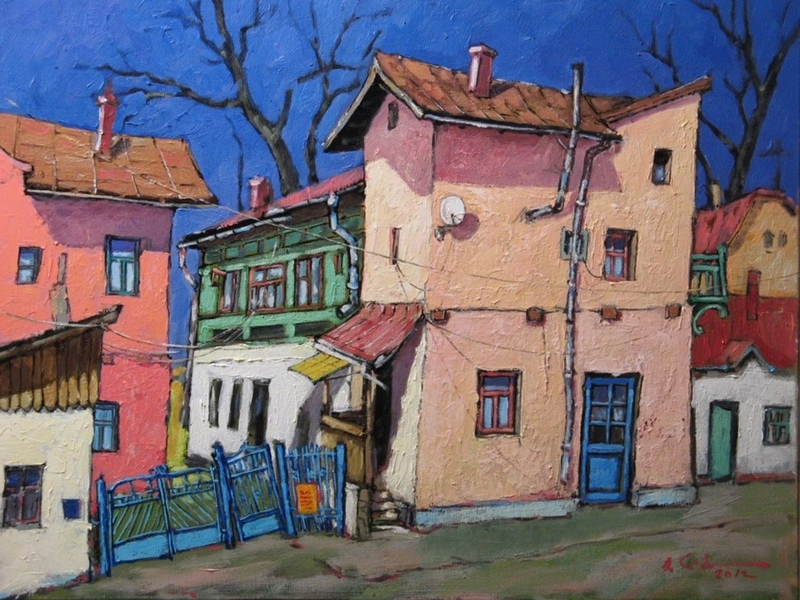 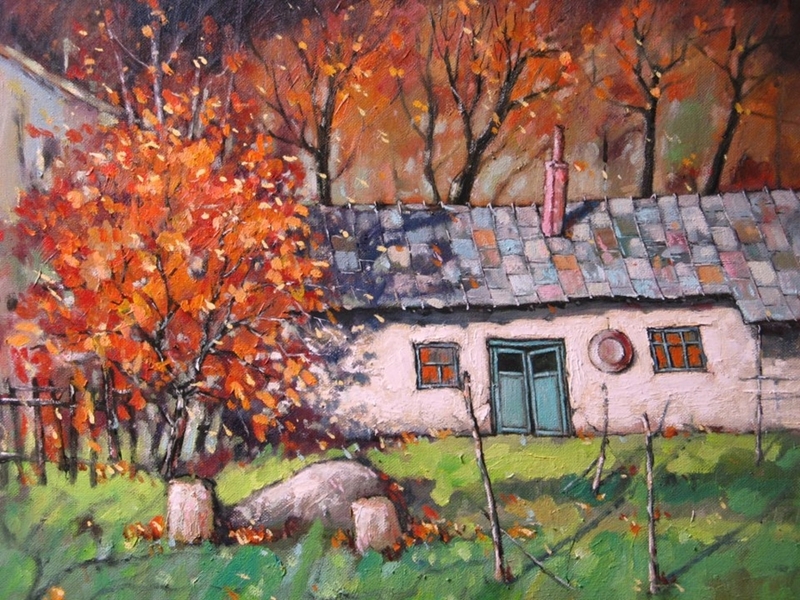 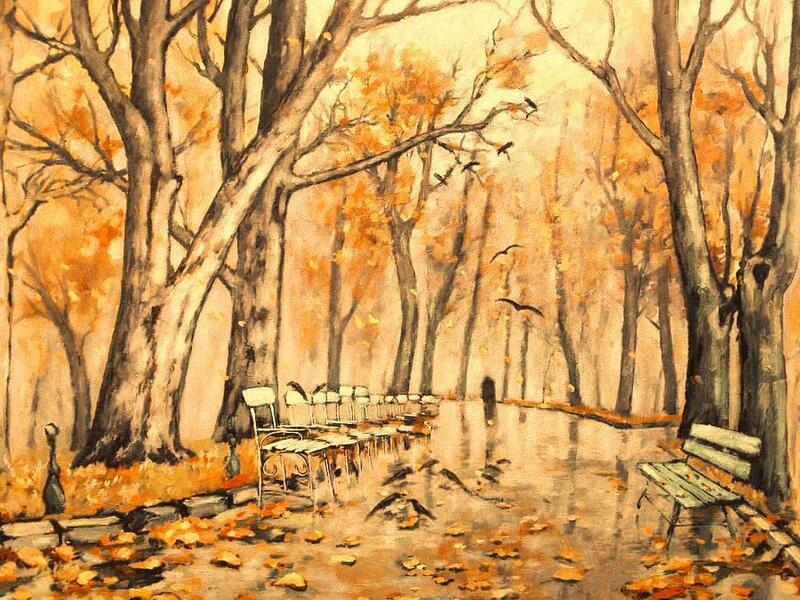 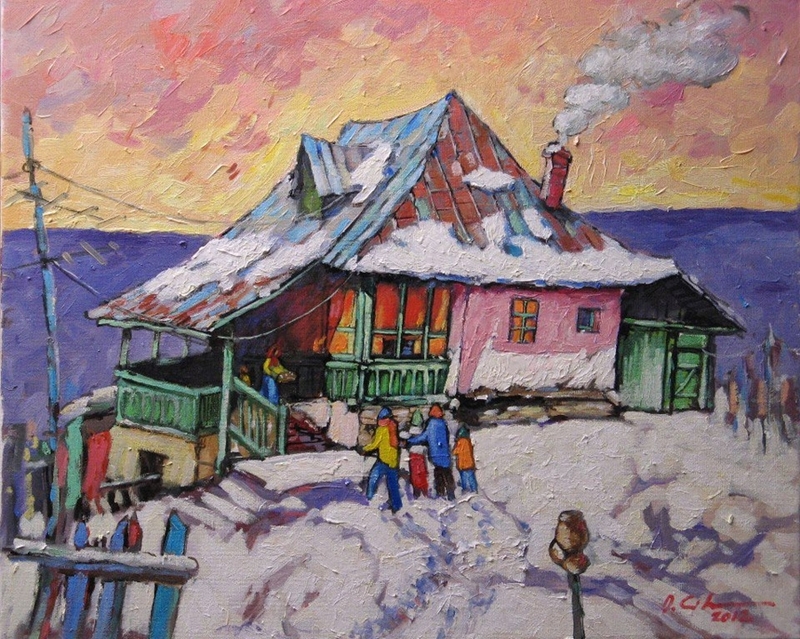 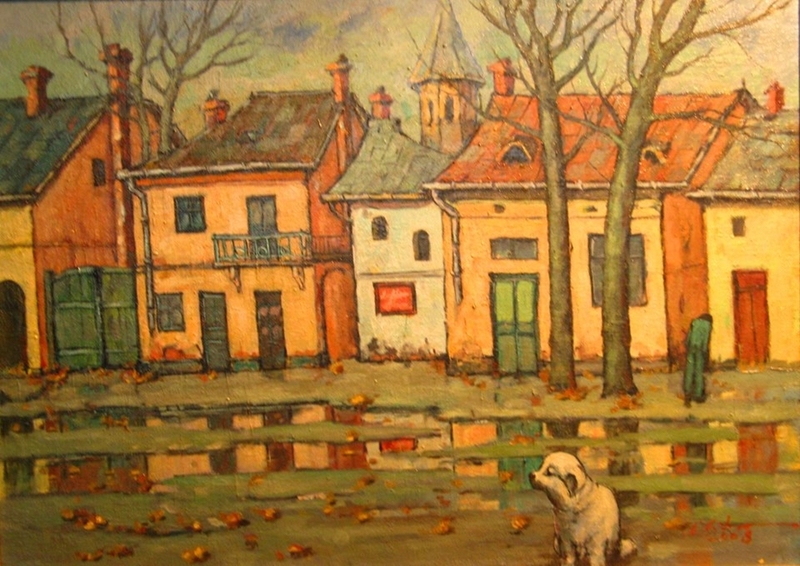 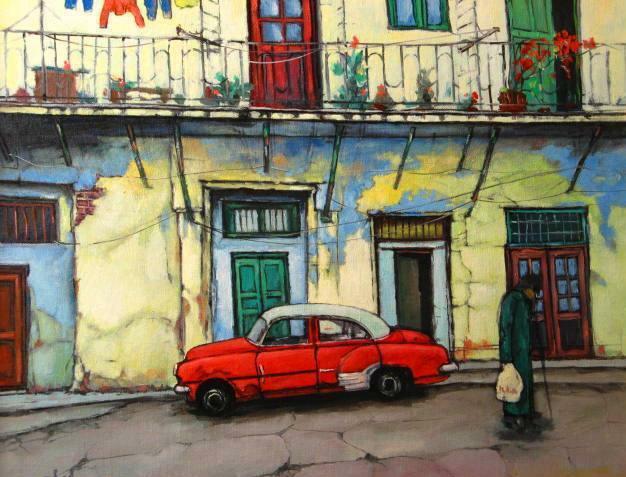 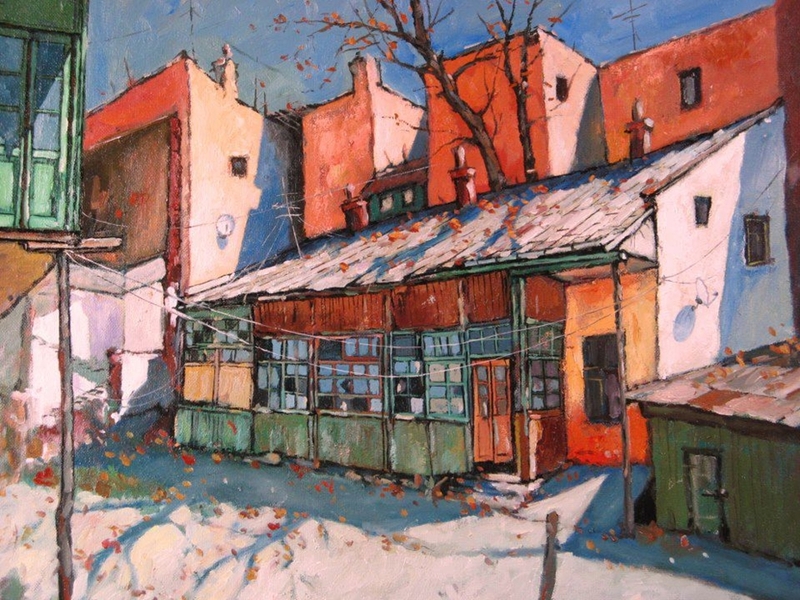 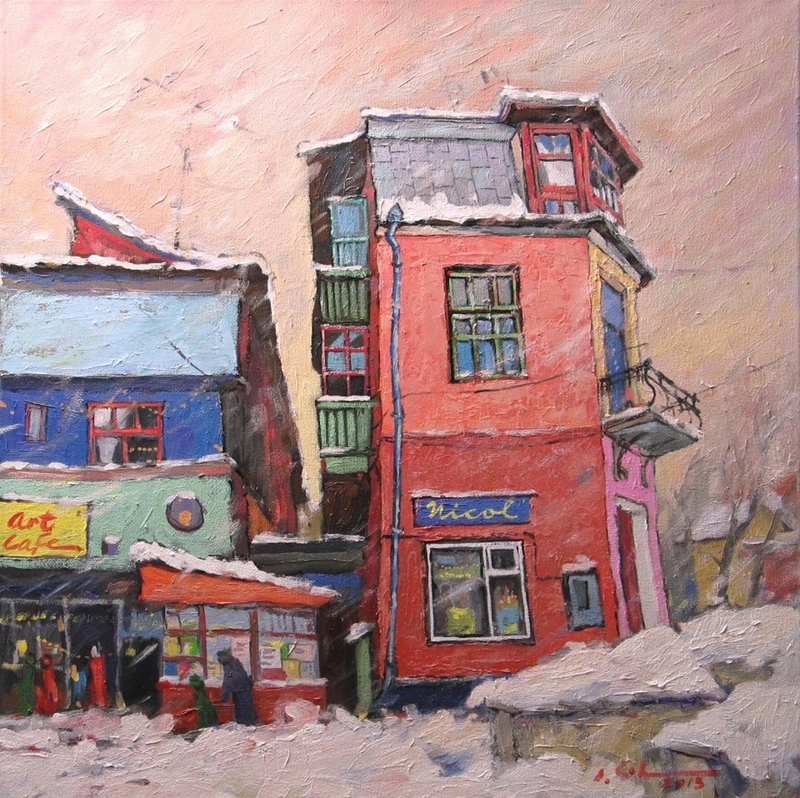 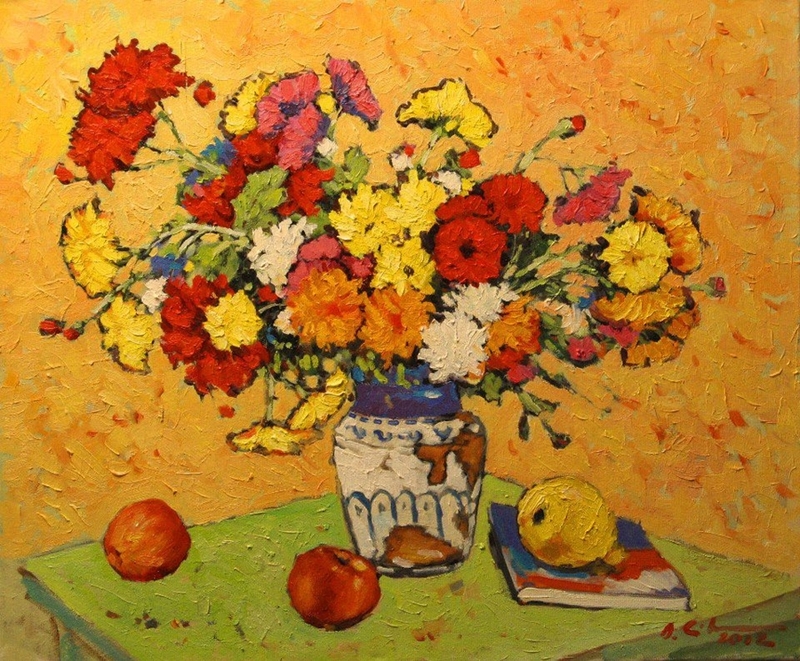 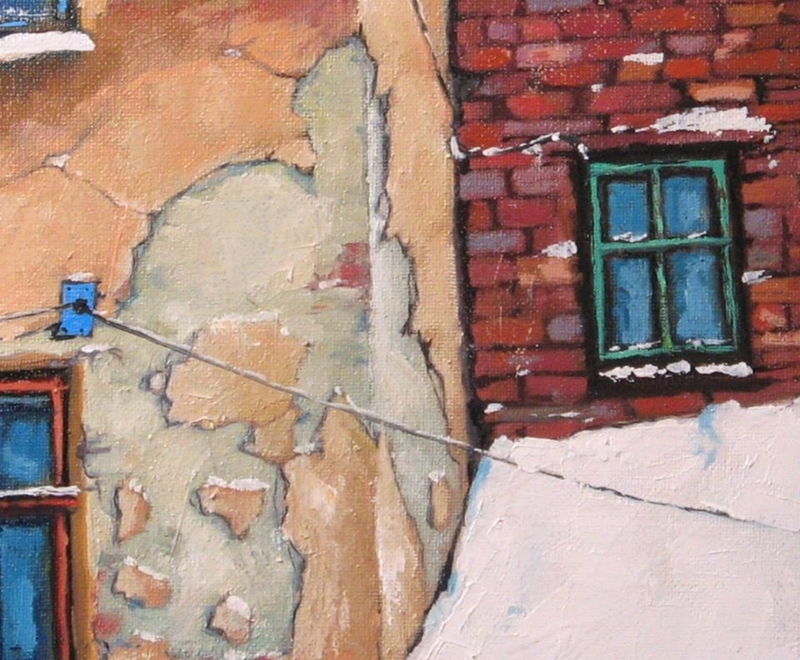 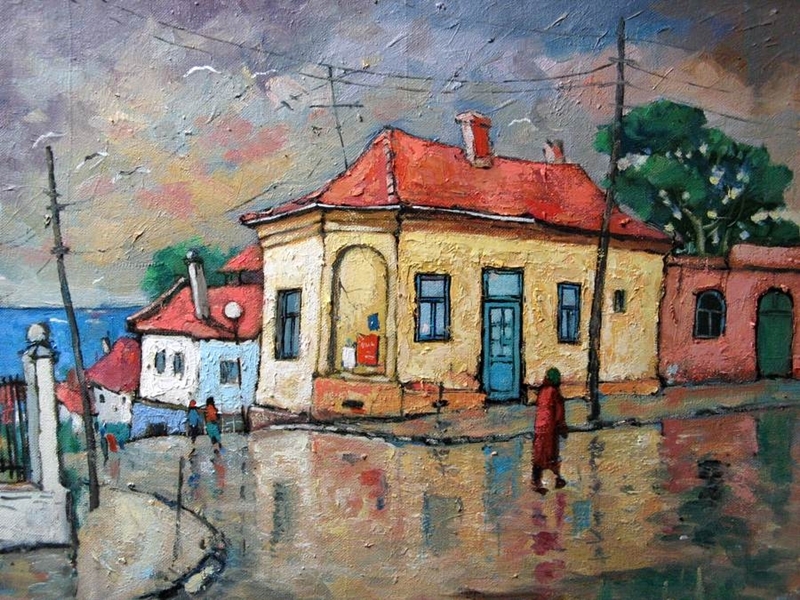 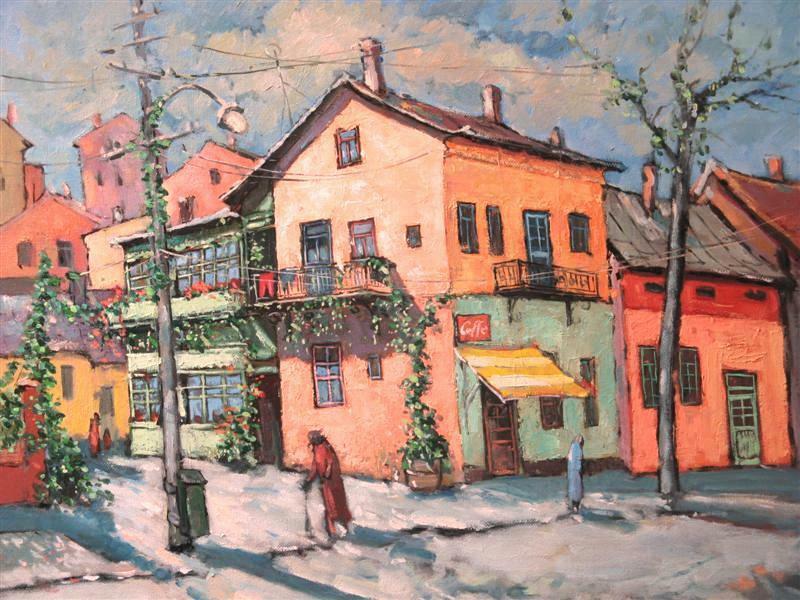 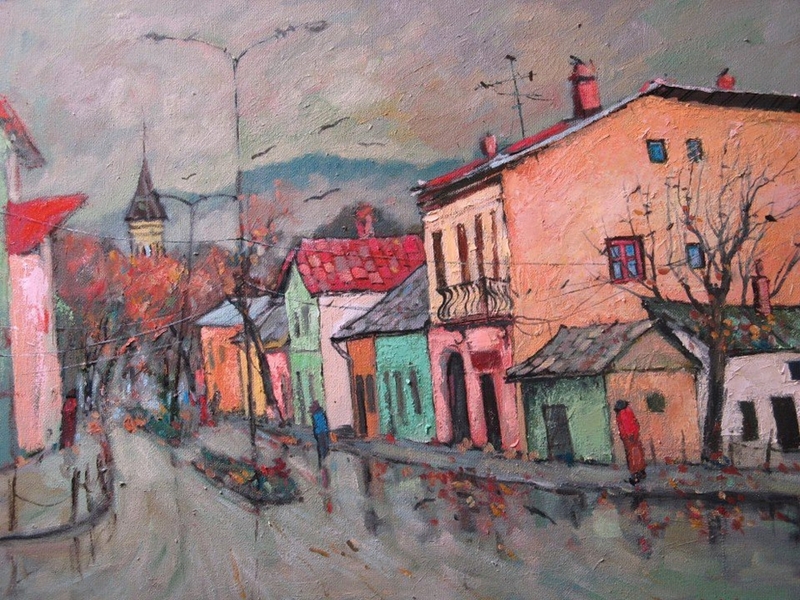 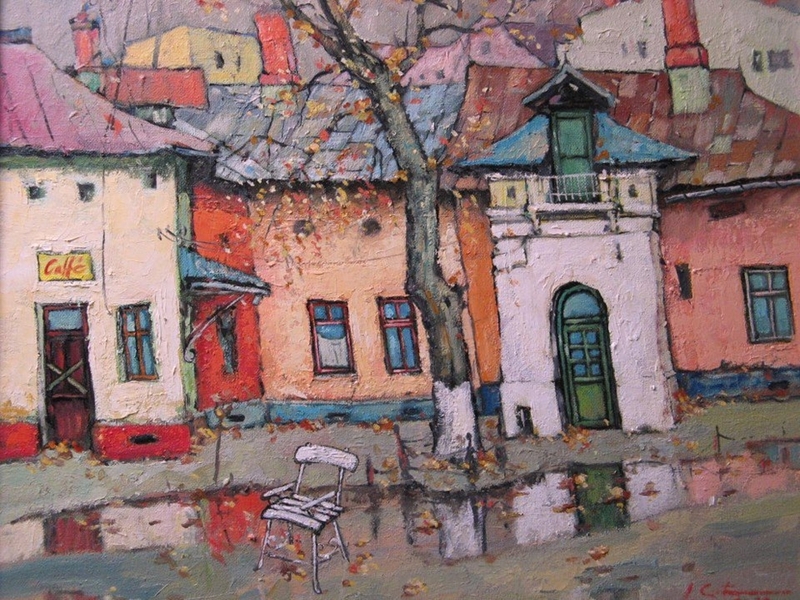 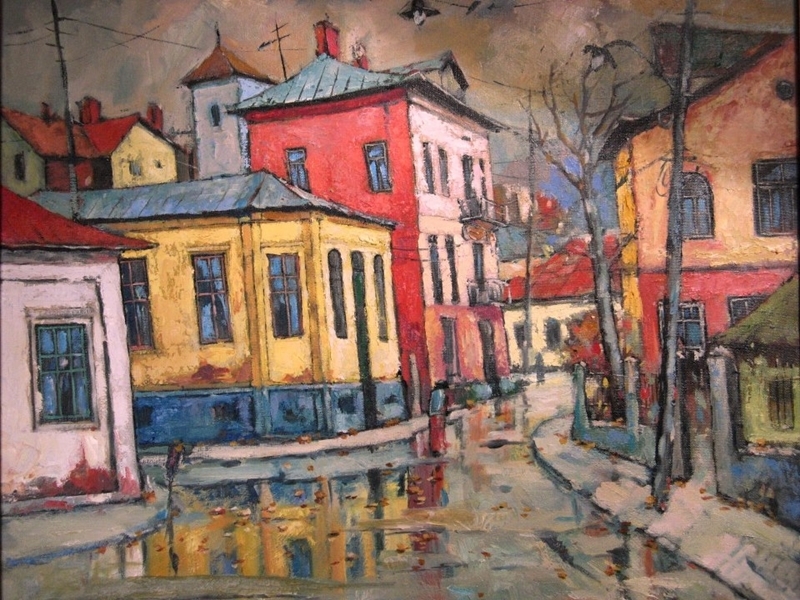 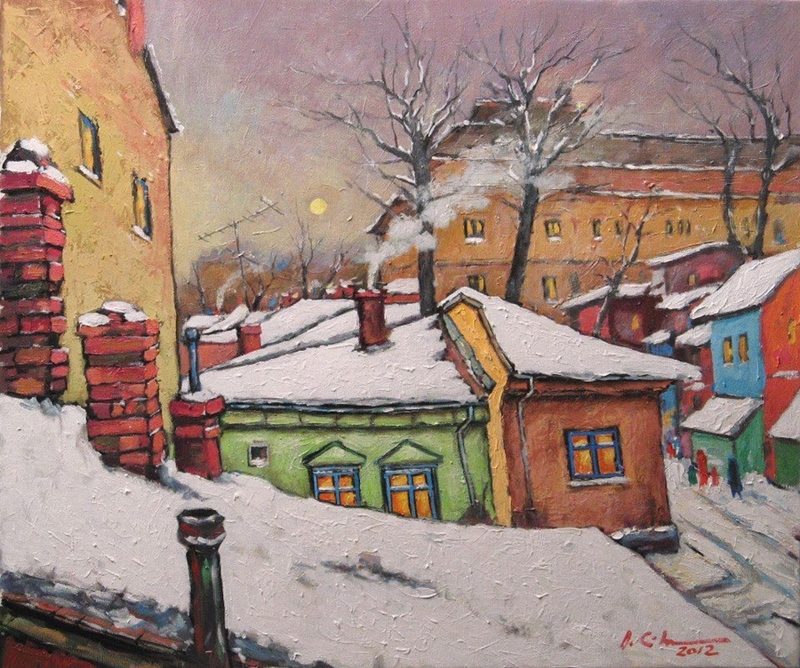 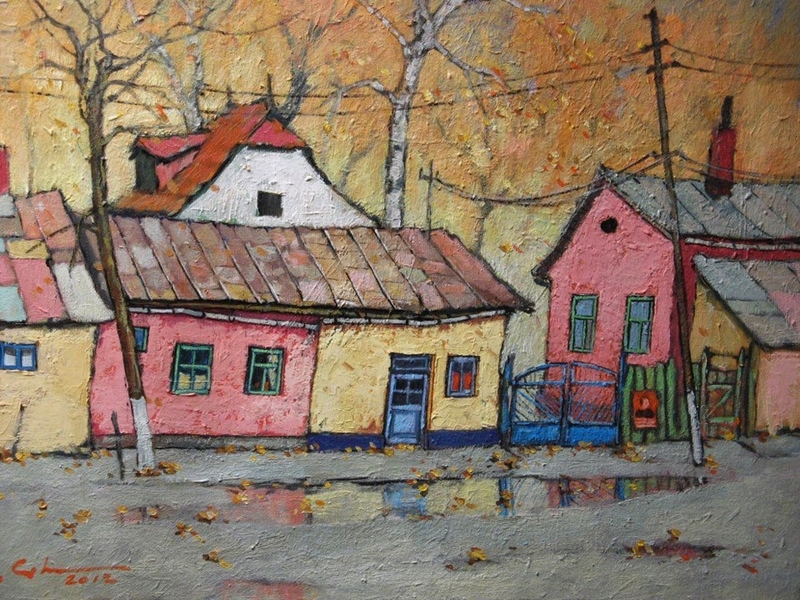 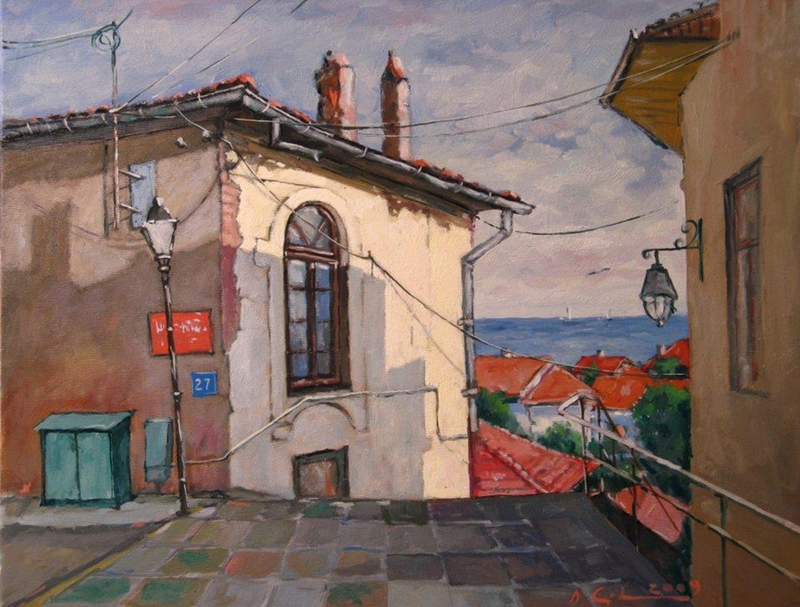 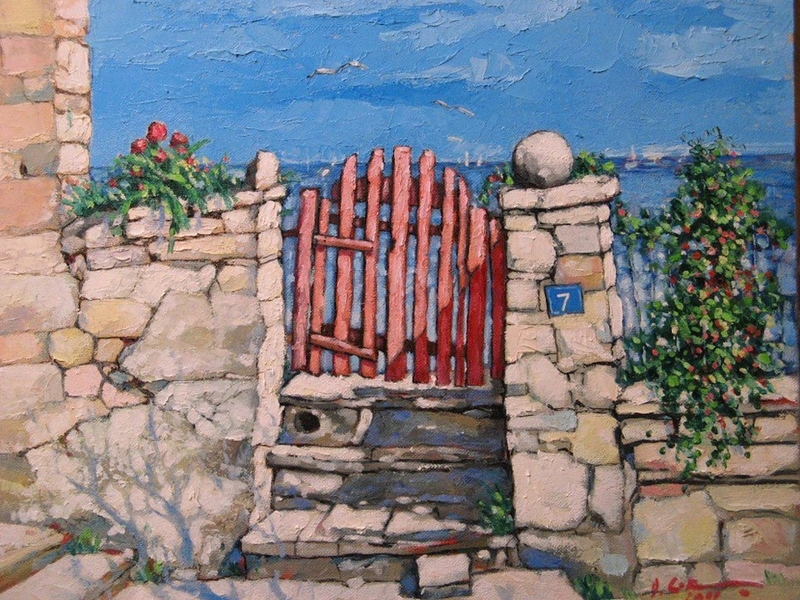 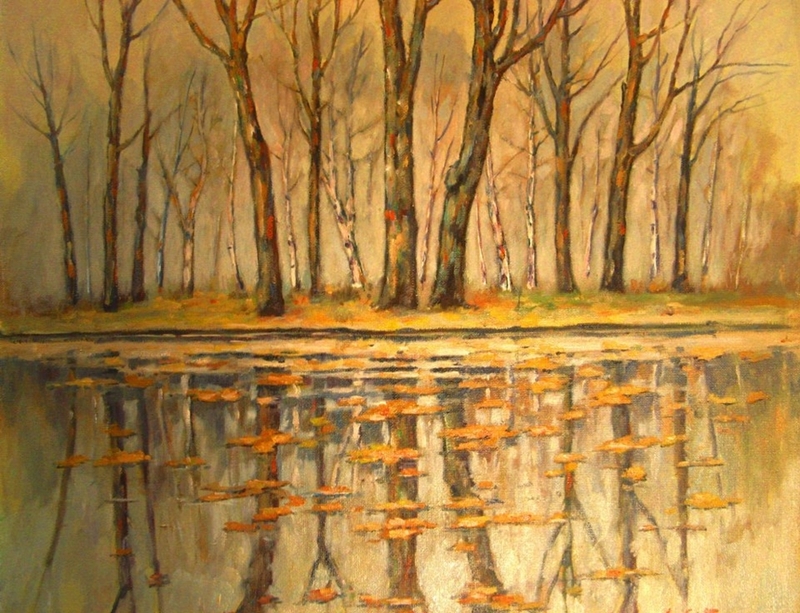 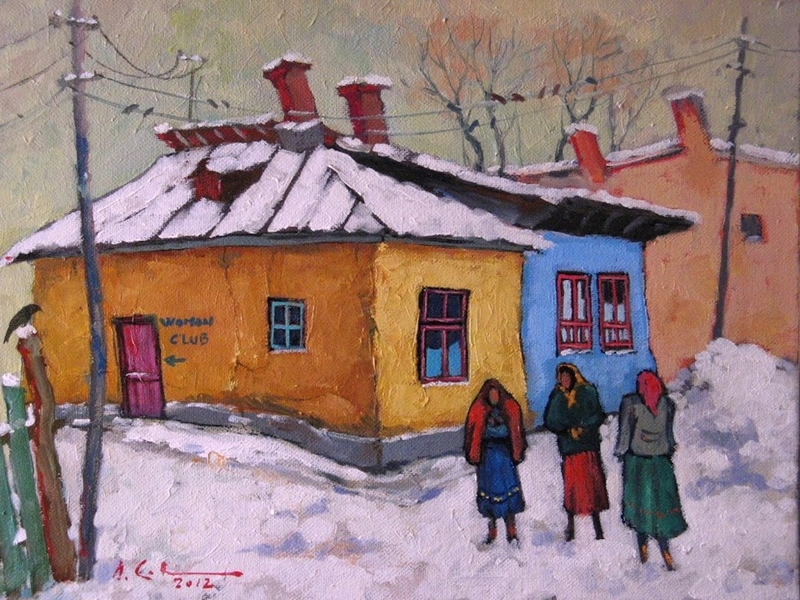 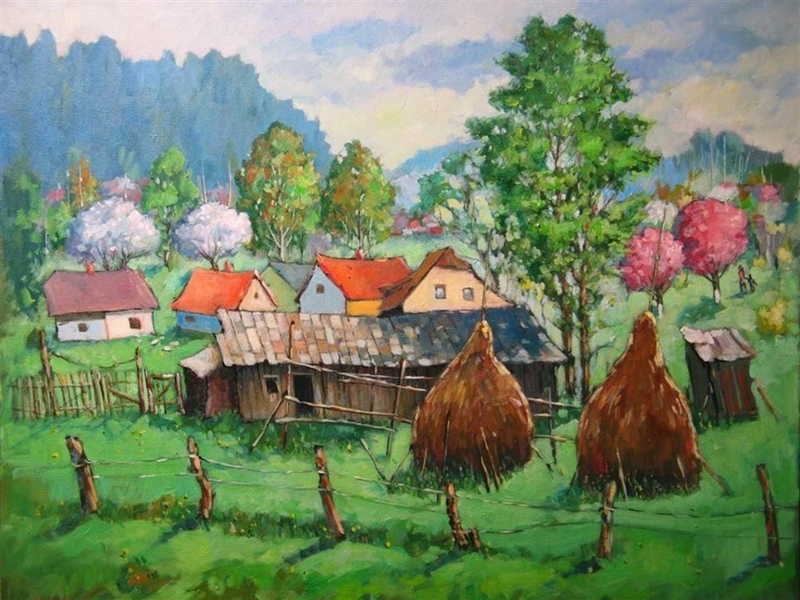 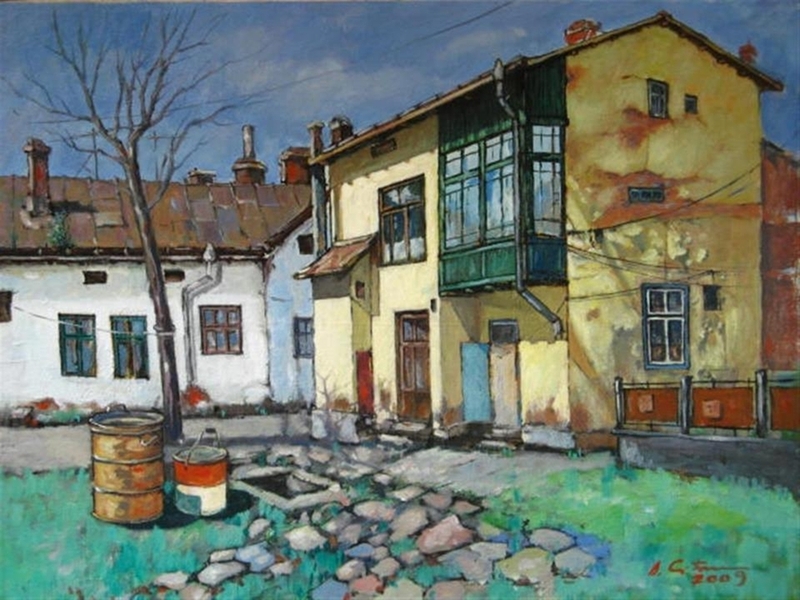 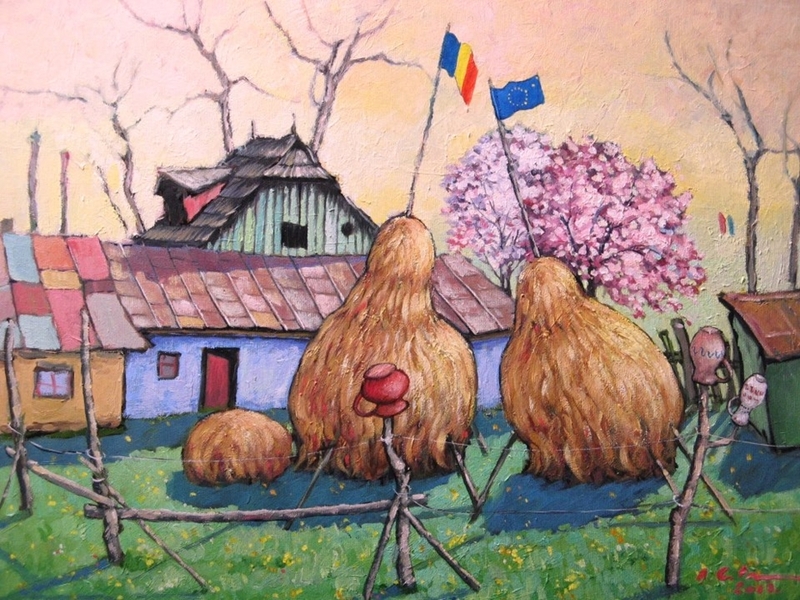 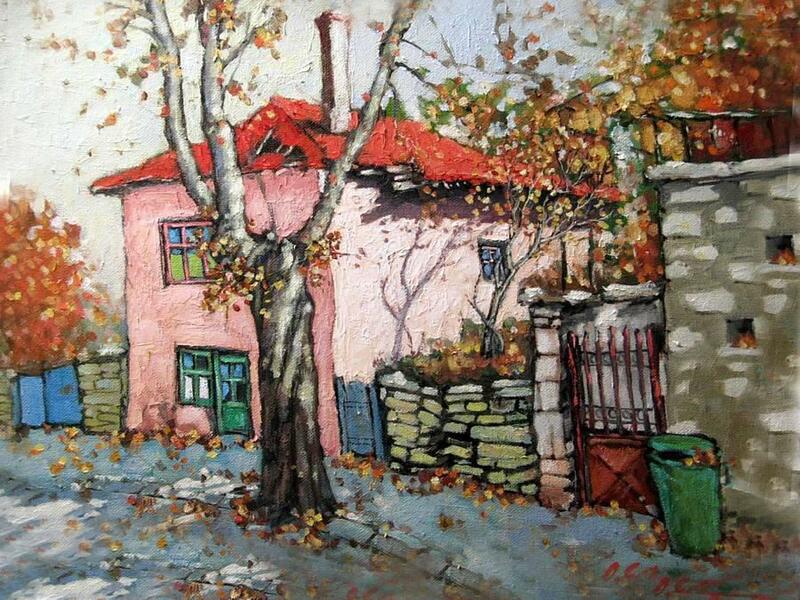 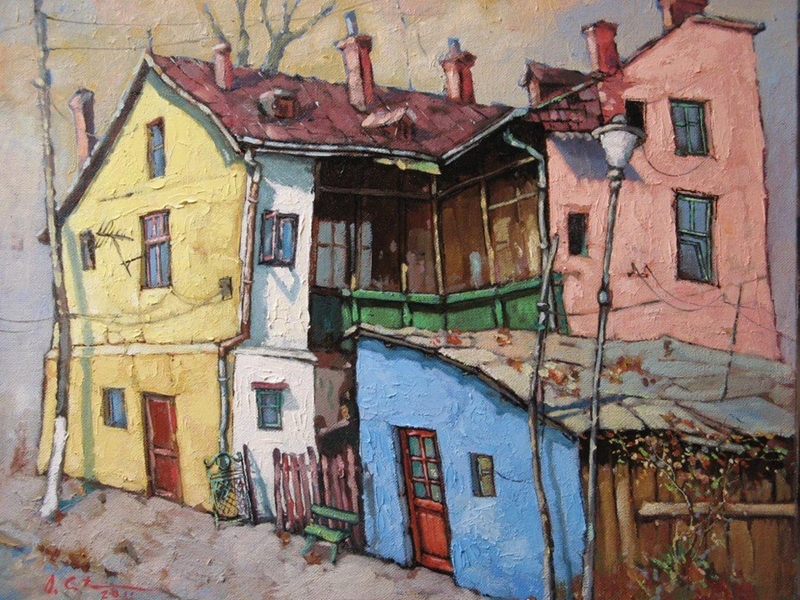 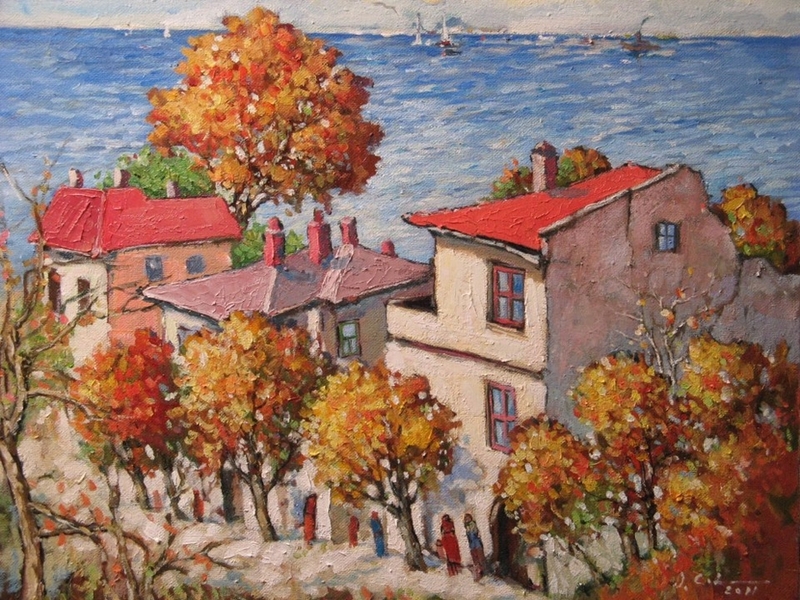 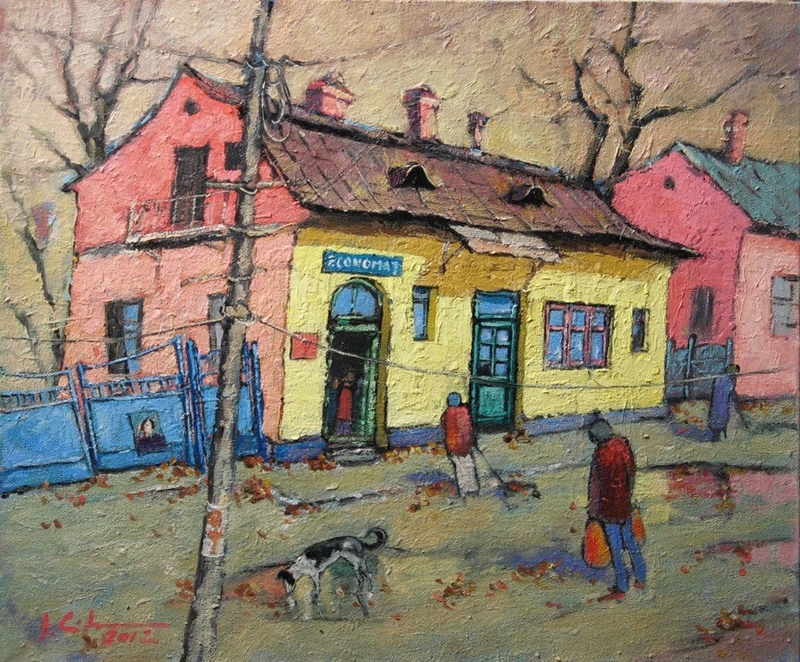 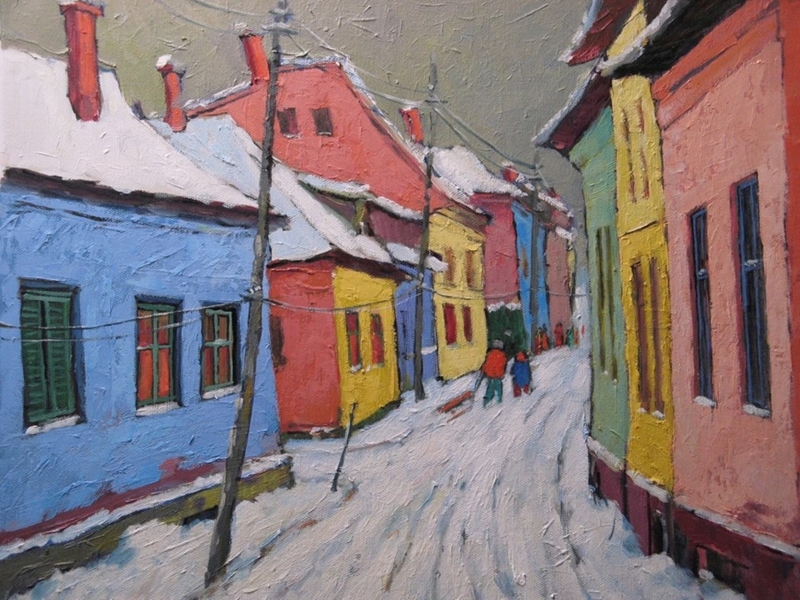 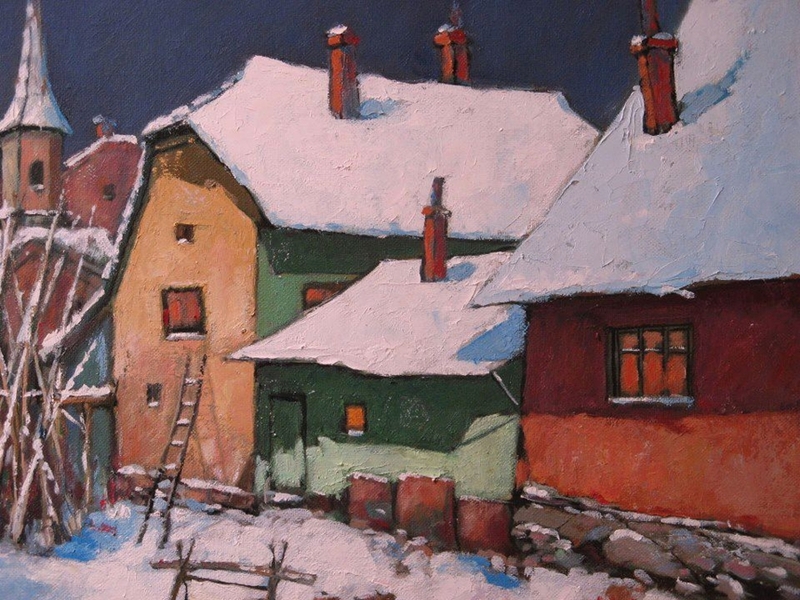 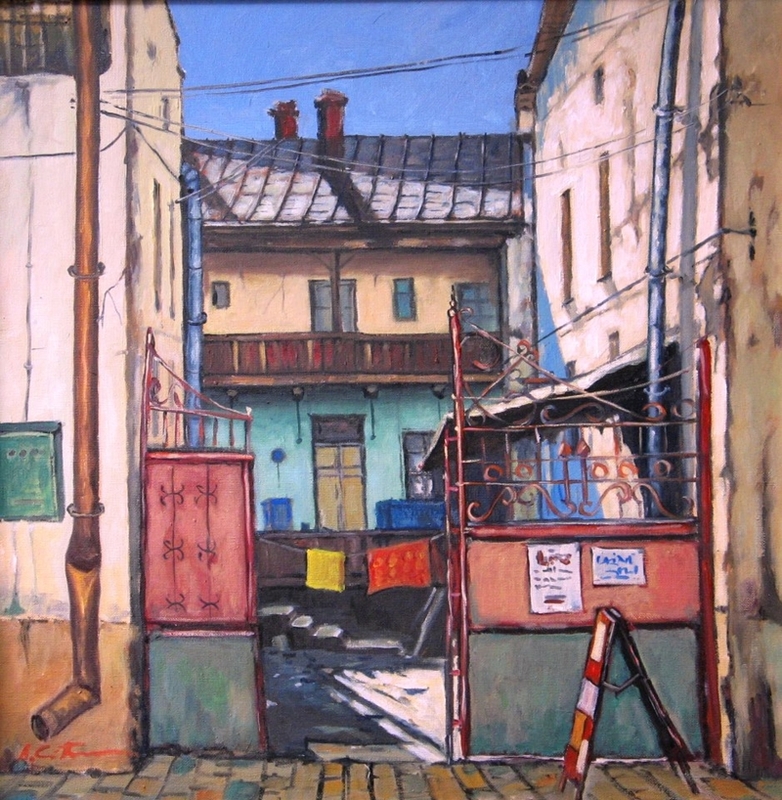 Debut solo exhibition was held in 1986 in Bucharest. 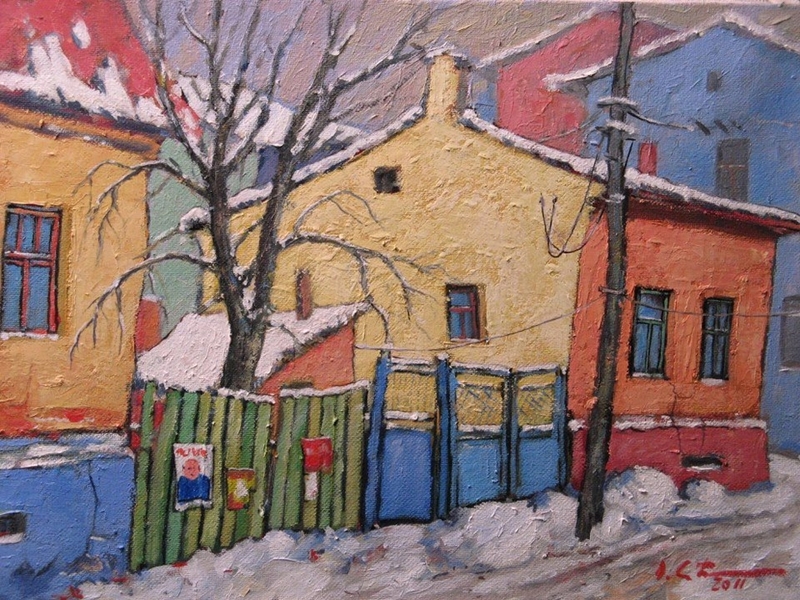 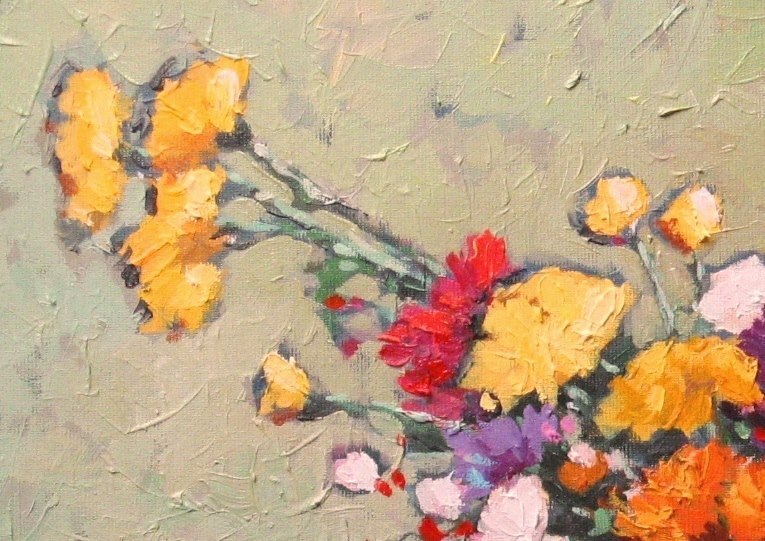 Participated in many collective and personal exhibitions. 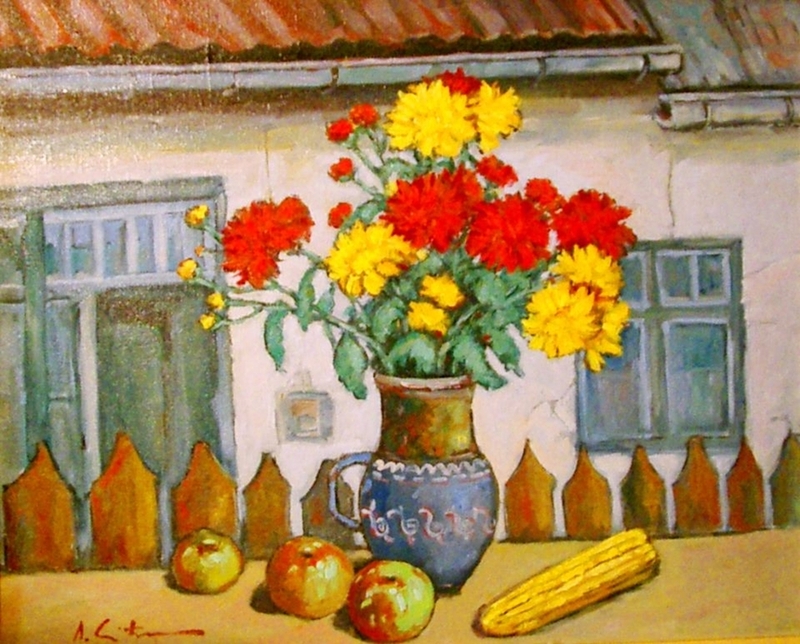 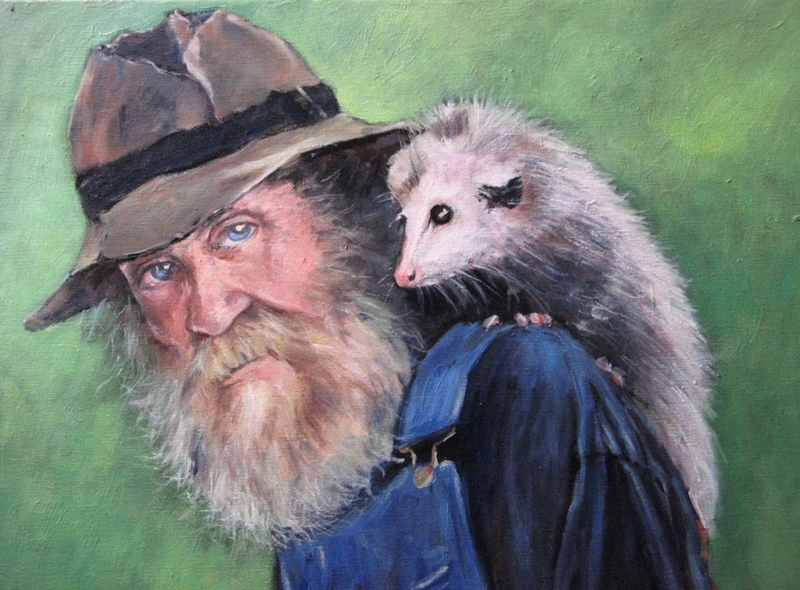 Work author are in private collections in England, Austria, Belgium, France, Germany, Greece, Canada, the United States.